Runs With A Cross: Assembly Required? My instructions could not have been more clear. What is it with people? Can we only listen to short fragments? Social Media. Blame it on Social Media. Well, excuse me for using complex sentence structure in my verbal communications! Lesson learned. The gift for a one-year-old was exceedingly expensive. While a shared expense with other family members, make no mistake that as her grandparents we were on the hot seat to pick up the exceeding part. Yet criticism without a solution does not deliver change. Not having any better ideas, I agreed with one major stipulation. 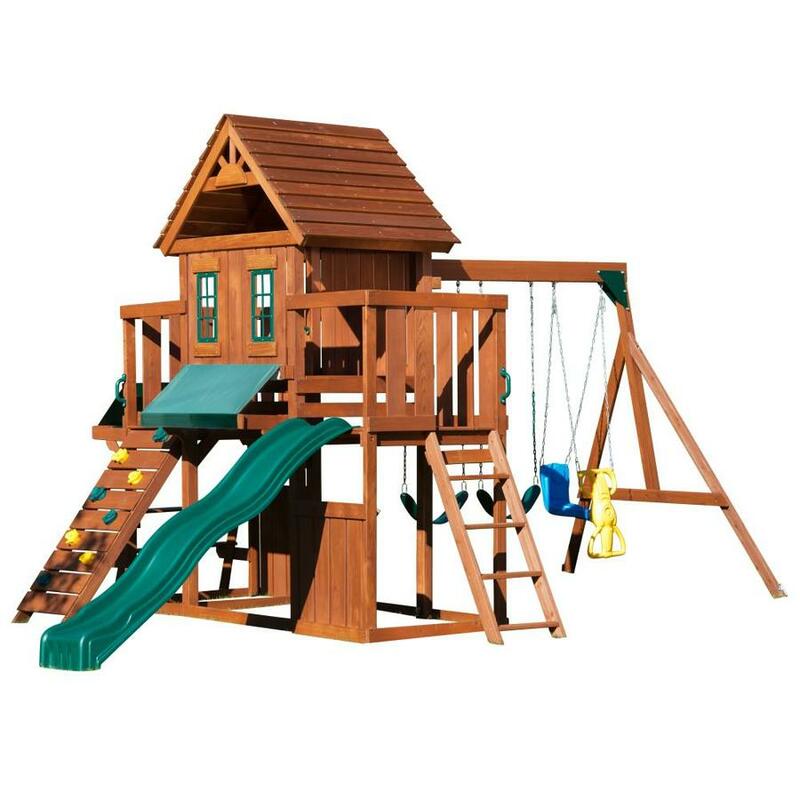 We could buy this playset as long as I was NOT required to take part in the construction of said playset. I arrived at our daughter’s house Tuesday evening and found an oversized wood pallet buckling under sealed boxes. My hope, no make that my expectation, that my son-in-law would have everything laid out and organized was gone. Cloaking a level of frustration, I greeted everyone and jumped into the “let’s get this S--- over with” mode I know so well. This is when the abandonment began. My son-in-law left for the airport to pick up a coworker. Shortly after, my daughter departed for work. No, I am not making this up. Our workforce had dwindled to the one who specifically forbade himself from construction, and my soon to be one-year-old granddaughter held by my wife. This was not getting off to a good start. I’ve been trying to think of how it could be worse, but it eludes. This could be poor imagination on my part. After we unpacked and sorted the lumber from the first two of five boxes, my son-in-law arrived with Bobby. They appeared ready for action and an extra set of hands would be helpful. I pointed out the weak labeling system on the lumber and other obvious challenges. Not knowing what do next, we consulted the directions. No sense in making things worse by assembling the things wrong right out of the shoot. Getting started and realizing that all the parts needed for construction were not there would be a disaster. Oh wait, after another half hour of sorting screws by size that is exactly what happened. Entire sets of screws or bolts were not there. Not as in “Batteries Not Included” not there, but as in “this bag should hold 3,164 screws, bolts and nuts of various sizes, but Glenda was out sick today so we did our best” not there. The question now was whether to wing it and improvise or regroup locate the missing hardware. Under protest by my wife, we decided not to go ahead. I was sure we would not get far and only compound the problem. I saw this as an opening or answered prayer. Circumstances finished my job for the day! I went home and told them to call me when the store or manufacturer sent ALL the parts. Abrupt? Maybe, but I was supposed to be there. This assembly appears beyond our extensive backgrounds and experience with Tinker Toys and Legos. In no way do I look forward to resuming construction. But, the near $1,000 price tag for professional assembly is ridiculous. A wise investment but outrageous just the same. Some skeptics out there might be thinking, “Oh, he’s just being silly. I’m sure he’d be disappointed if they assembled it without him.” Let me say that you could not be more wrong. The only way this becomes a salvageable gift, one I won’t regret taking part in for the balance of my days, is if somebody other than me gets the “thrill” of putting it together.